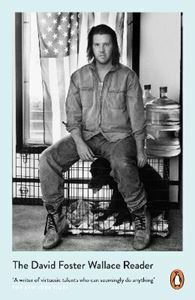 From genre-defining reportage to genre-breaking fiction, David Foster Wallace captured the human experience as no-one else has - in all its multiplicity, sorrow and tenderness, wit and irony and deep, dazzling truth. Penguin presents the very best of his collected fiction and nonfiction, including extracts from his most famous novels, short stories and iconic essays such as 'Consider the Lobster'. Alongside these classic pieces is exclusive, previously unpublished work, and critical contributions from twelve prominent authors and thinkers, all commissioned specifically for this collection.